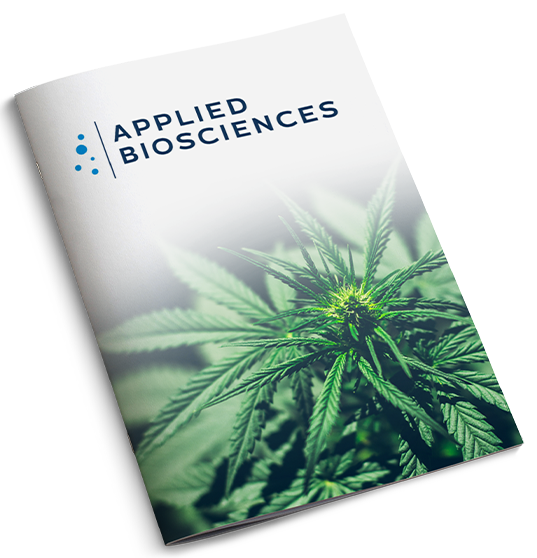 Applied Biosciences Corp. (www.appliedbiocorp.com), is a diversified company focused on multiple areas of the medical, scientific, bioceutical, hemp and CBD industry. As a leading company in the testing analytics and CBD and Pet health space, the company is currently shipping to the majority of US states as well as to 5 International countries. The company is focused on select investment and partnership opportunities in the medical, health and wellness, nutraceutical, and media industries.